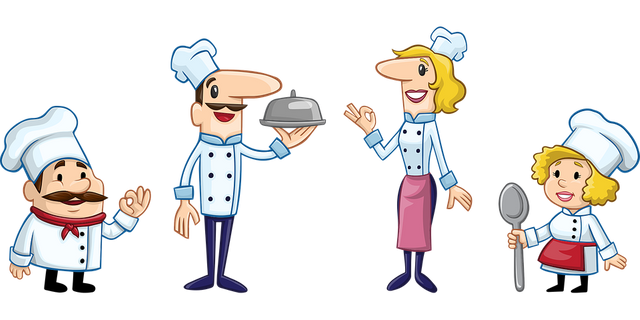 Many thanks for your upvote. 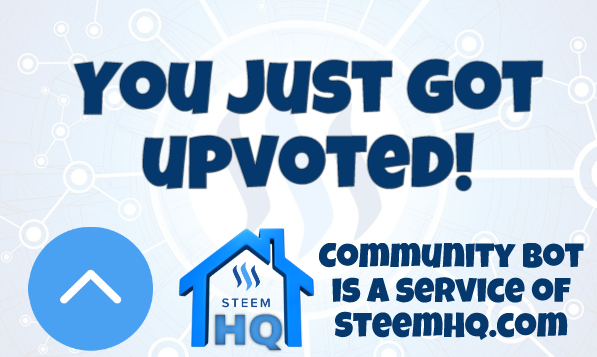 you just received a 13.05% upvote from @steemhq - Community Bot! Congratulations! 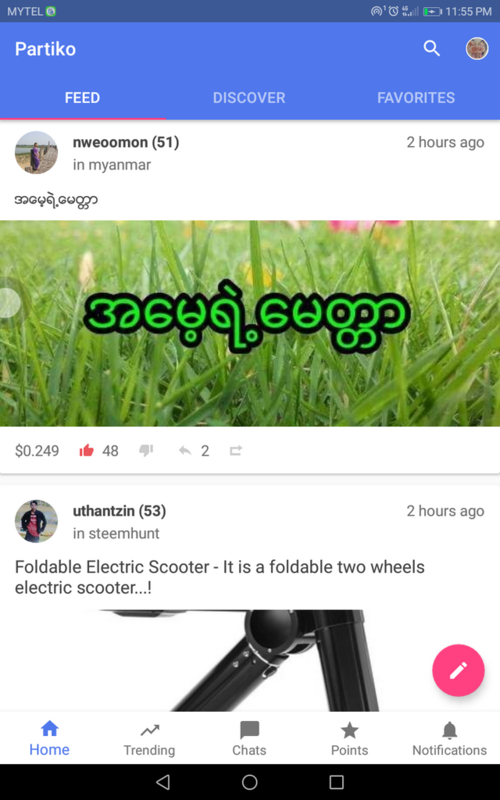 This post has been upvoted from the communal account, @minnowsupport, by sawlwin from the Minnow Support Project. It's a witness project run by aggroed, ausbitbank, teamsteem, someguy123, neoxian, followbtcnews, and netuoso. The goal is to help Steemit grow by supporting Minnows. Please find us at the Peace, Abundance, and Liberty Network (PALnet) Discord Channel. It's a completely public and open space to all members of the Steemit community who voluntarily choose to be there. 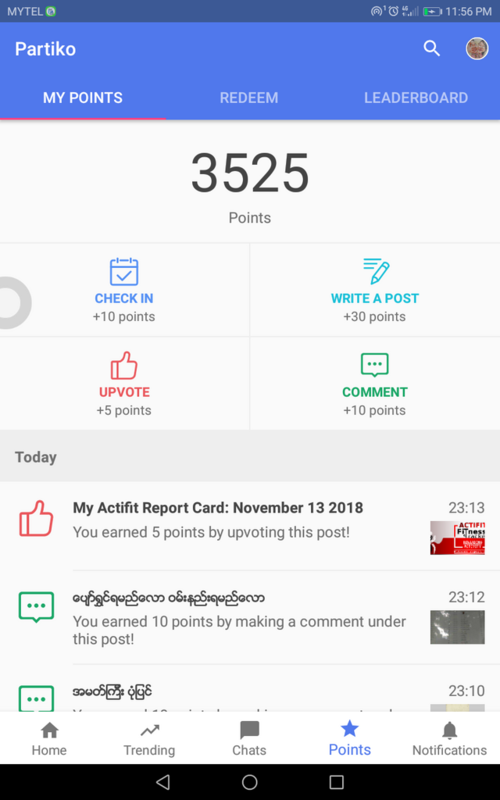 You got a 40.00% upvote from @shares courtesy of @sawlwin! This is a service sponsored by @Yehey. Please consider voting for @Yehey as one of your Witness. Use this short URL link https://on.king.net/witness simply click and vote, this will redirect to steem connect for secure connection.